How to Choose the Right Carpet | Which carpet is right for me? At Carpet Express, we know that selecting the best carpet for your home is a very important decision. We also know that it can be a little confusing trying to compare different types of carpet including fibers and carpet construction. We hope the following advice will help you have a successful shopping experience. First of all, be sure to purchase your carpet from a reliable store such as Carpet Express. We have been in business for 18 years under the same management as well as many of the same sales people and support staff. It is very important to us that you are a satisfied customer and we want to help you choose the most appropriate floor for your home or office. Begin shopping by determining what factors are most important to you - durability, look and feel, color, style, brand recognition, or warranty. 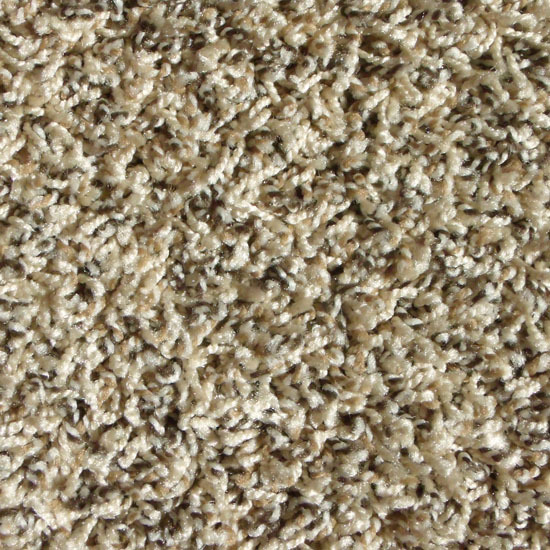 Cut-pile carpet is your most popular residential carpet. Whether it's trackless, plush, frieze, or shag, most of these styles are constructed of either nylon or polyester fiber. Both of these fibers can produce quality products, but your individual needs will determine which fiber is best for you. Nylon gives products strength and durability, but it usually costs more than polyesters. Nylon alone has no stain protection, so it must be added. Scotchguard, Stainmaster, and Weardated are popular stain prevention systems applied to nylon carpets. These fibers usually have extended warranties and you will most likely pay a premium for them, but it is well worth the money. PET (polyethylene terephthalate) is the best known polyester. This fiber is made from recycled plastic bottles, and therefore, it is a good "green" source. Polyesters also have branded fiber names like Everstrand or Xylon, but these names are not as well known. Polyester is much more accepted now, and manufacturers do not try to disguise the fiber type as much as they did in the past. Wool is another quality carpet fiber, and it is a product made from 6" - 8" fibers which are spun together. There are a few cheap wool carpets available, but most wool carpet is very high-end. 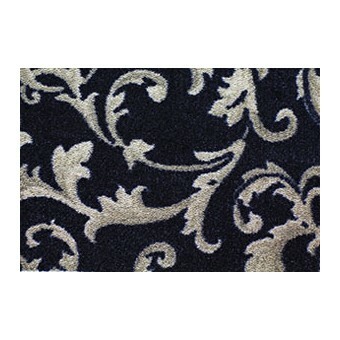 You may find very high-end wool carpet styles that are woven instead of tufted. Most woven carpet is nice but it is also expensive. Wool carpet is not usually installed in average homes, but it can offer you quality flooring if this is the right choice for you. 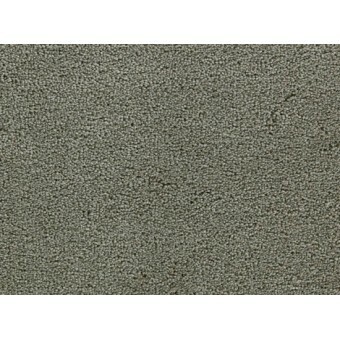 Polypropylene, also called olefin, is another popular carpet fiber. This is your cheapest fiber, but it is also the weakest. It has very poor memory and can mat down easily. Olefin works fine when constructed properly. Olefin's advantage is that it is solution dyed. This means the color was added to the fiber while it was still a liquid. Solution dyed carpet fiber can be cleaned aggressively without hurting the original color. Think of a continuous fishing line (filament) vs. several 6" fibers twisted together (spun). Nylon and polyester carpets are available in spun or filament offerings. The filament or continuous filament will not shed or fuzz where the spun may have a little fuzzing. Spun styles are not inferior to filament, it is just a matter of the particular construction of a product. A spun fiber with a high twist level will have very little shedding or fuzzing. Both filament and spun should have lots of twist to be considered high-performance carpet. We've talked a bit about carpet fibers, now let's talk about the different designs or categories of carpet. Manufacturers have given names to different types of carpet to help communicate the style and look of the carpet. The term "style" usually refers to one specific carpet collection available in 10 to 50 colors. Each category of carpet has hundreds and hundreds of different styles. The different categories of cut -pile residential carpet are trackless, plush, frieze, shag, and patterned. Some styles can be a combination of more than one category. The following pictures and descriptions are provided from the websites of Shaw Industries and Mohawk. This will give you a better idea of the different styles from which to choose. The "Showcase Collection" is your best value in residential carpet and commercial carpet styles. Click below to view the category that best suits your interest, or call a Carpet Express sales representative at (800) 922-5582 if we may assist you in any way. Texture : Creates a less formal look with the smooth, level finish of twisted yarns. Pattern : Go for dramatic, unique visuals with loops and cuts of varying heights. Loop : Create texture with uneven loops, or choose uncut level loops for high-traffic areas. Twist : Go for a soft, comfortable, casual look with this longer cut pile, also known as Frieze. Frieze : A type of carpet where the pile, or fiber, is over twisted. The highly twisted tufts cause a curling effect and give an informal look. Friezes are usually very durable because of the tight twist and are an excellent choice for high-traffic areas. Other dyed yarn can be added to create a fleck look, which helps to hide dirt. Also different sized fibers or yarn may be used to add an interesting look to the carpet. This style has grown in popularity over the last several years. Shag : Shag carpet is constructed of long, thick tufts of fiber or yarns. The yarn is not twisted near as much as the frieze, which gives a completely different look. Shag carpet was popular back in the 60s and 70s, but it has regained popularity in recent years. Today's shag carpet is more durable and user friendly than the 60s version. Shag carpet is great for the bedroom areas, and a short shag can look really nice in a casual room or cabin setting. Textured Plush : Most decoratively versatile cut-pile carpet. Textured surface helps reduce footprints and vacuum marks. It adds casual beauty to any room and looks great between vacuuming. It is a preferred style for busy households and a great "whole-house" carpet. Saxony : It has a refined cut-pile surface, luxuriously smooth, soft finish, and beautiful with traditional interiors. It adds a distinctive elegance to any room, and it is ideal for living and dining rooms. 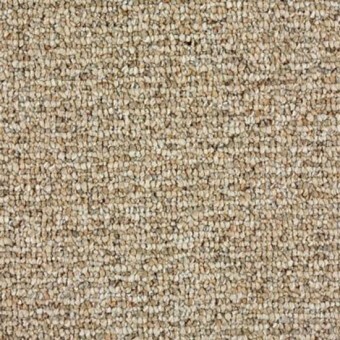 Saxony carpet shows subtle highlights and accents. Berber Loop-Pile : It has a wool-like look and rugged loop surface. The natural, hand-crafted appearance creates a warm, personal atmosphere. The tight loop texture helps hide footprints and vacuum marks, and the subtle patterns fit a variety of room styles. Berber loop-pile is an ideal choice for contemporary to country furnishings. Cut/Loop : It is a carved definition with cut-and-loop pile. Accent colors spice up floor surfaces. Multicolor effects hide soil and stains. It looks great between vacuuming, and you can choose from soft tonals to bolder color combinations. Cut/Loop : Versatile styles blend comfortably with any decor. Its durable long-wearing surface pile is engineered for high traffic areas. It has intriguing color choices that are suitable for professional and practical installations. Textured surfaces provide subtle highlights. Soft fiber is another choice you might want to consider. Soft yarns became popular several years ago and offer a new level of luxury and elegance to traditional carpet styles. 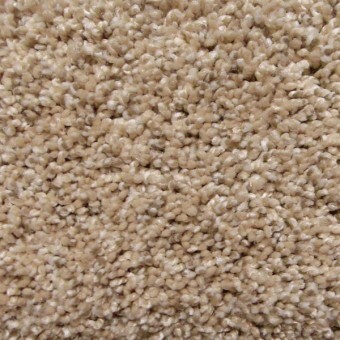 Soft fiber carpets are great for bedrooms, living areas, and anywhere extra comfort is desired. Also, on our blog we have some great tips on how to choose the right carpet color for your home. Click here to see our blog. Purchase carpet manufactured by a top manufacturer or one of their subsidiaries. First quality, with warranty, is the best. Choose the best carpet for your needs; nylon, polyester, wool, or olefin. Take careful consideration when choosing the type or style of carpet that best suits your needs - textured, berber, patterned, or frieze. Decide if fuzzing is an issue for you - filament or spun fibers. Dense construction carpet is the most durable. The higher the pile, the easier it will mat down. Longer and thicker carpet is not necessarily better. Be sure your installer is reputable and offers warranties on installation. Power stretching is extremely important to the life and wear of your carpet. Shop at and purchase from a quality floor covering store that offers discount prices, like Carpet Express in Dalton, Georgia. We can easily help you save 20-50% on your purchase of exactly the same carpet with all the warranties. Remember, it comes down to service, price, and installation. We feel we always win price and service, and if you are not in our installation area, we will gladly help you find a good installer.